NOS, date code 04/1994. No pulls (all pins in perfect order). 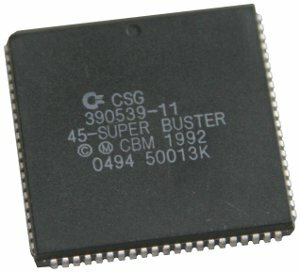 The Buster 11 is the last revision of the Buster chip with numerous bug fixes. 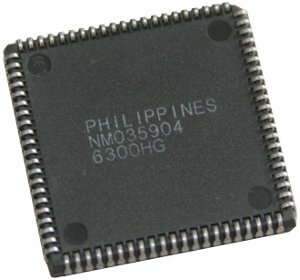 Required to use Zorro-III cards in Amiga 3000(T)/4000(T) models.